Stockings are the cutest. However, sometimes they are hard to fill up and find gifts for. Here's a couple of gifts that I think will be perfect for stocking fillers. There something for him her and the little ones. None of these images are my own and I have linked the sources underneath the images. I love Tanya Burr, She's such a big inspiration to many people. Her make up range is just gorgeous. I love these cute little manicure sets. I think they'd be lovely in a stocking and there's a couple of different shades. I've seen people using them on twitter and Instagram and they just look lovely!. Ah, the typical Lynx set. Name me one man on the planet that doesn't receive one of these at Christmas. On that note they're a fool proof gift that you can't really go wrong with. They're usually always included in offers at this time of year and they're fairly cheap and they make a great stocking filler. Black is my favourite if you're stuck for a scent. one for the kids!. What do you put in a kids stocking?. Honestly, the list is endless but I think bath treats are always a good place to start. 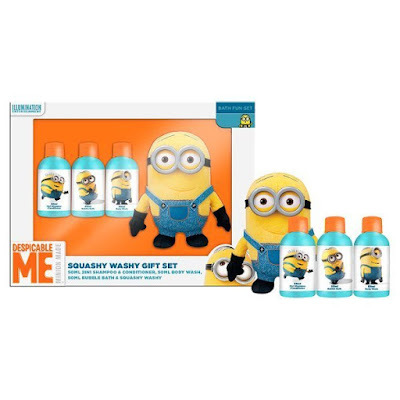 Superdrug have lots of bath bits for children and I think this set is adorable it's also super helpful for if they're travelling with their mum or dad or they're away from home for Christmas also isn't this just the cutest thing you've ever seen in your life?. This is the only one I've gone over on but it's only £1 over so I didn't think that was to bad,I love the idea of this, It's super cute. 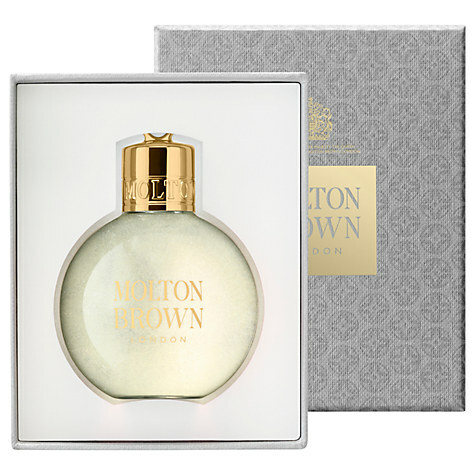 I love the smell of Elderflower and I Think this is just a lovely idea and would be the nicest stocking filler for mum or dad. There are quite a few variations of this and there's some for 'him' to. They all sound heavenly and the packaging looks really classy. I think this would be a nice gift as well but it'd make a lovely stocking filler. 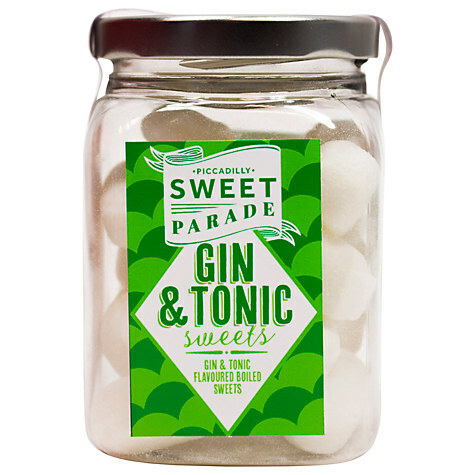 I found these on John Lewis and thought they'd be a perfect stocking filler. There's a lot of variations from Gin and tonic to mojitos. They come in a cute little jar and don't worry they're alcohol free so you can indulge in them before 12pm and not feel guilty #Winner. These are actually amazing. 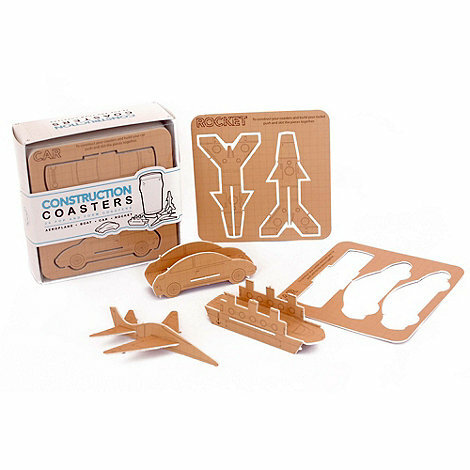 It's not just your average coaster you can make a car or a plane which I just think is the coolest idea ever. It would definitely encourage people to use coasters more, even if it is to build planes with. 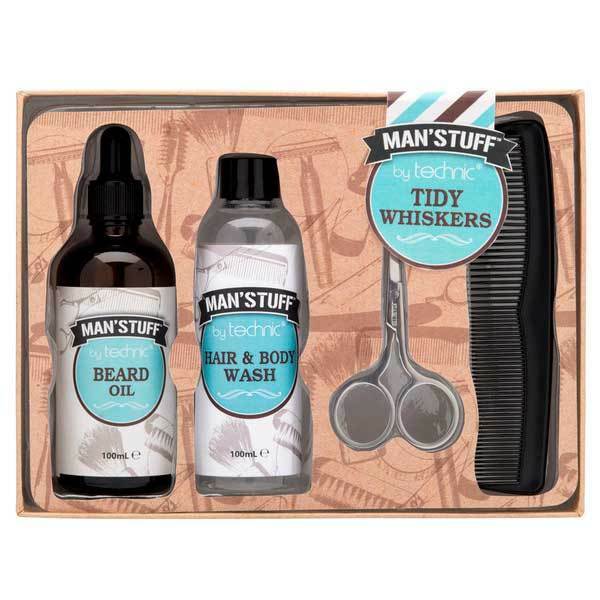 1 Beard Oil, 1 Hair and Body Wash, Scissors, Beard Comb which is really handy for any gents bathroom. I used to receive these a lot as gifts. 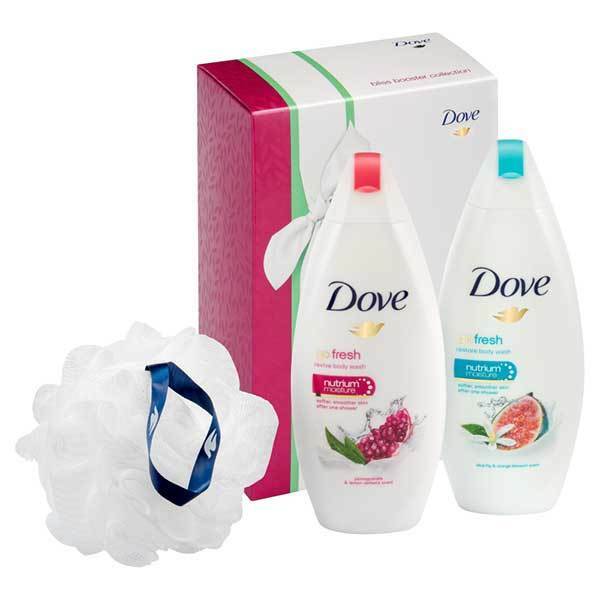 I really like these and I usually buy them for people, I don't really feel like you can go wrong with them because there's a couple of different variations, again they're also really handy for travelling and they're usually on offer around this time of year. 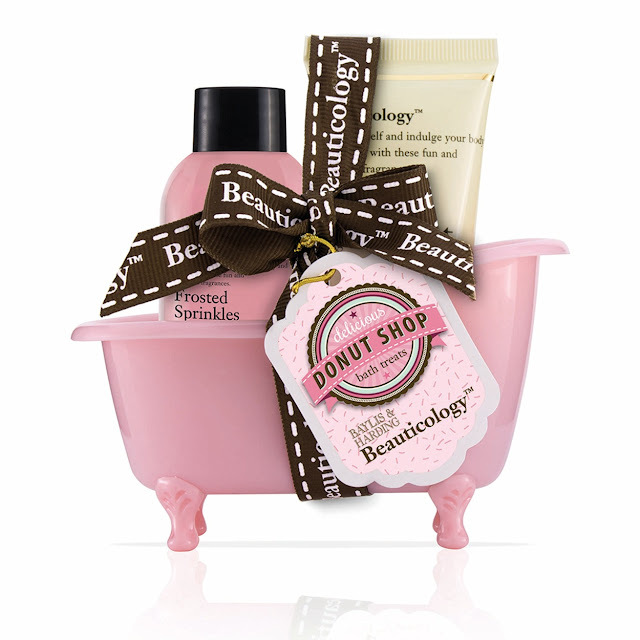 #9 Baylis & Harding Beauticology Donut Shop Bath Time Treats Gift Set £6. This is life. I can not even I just know I need it!. This would look adorable in the bathroom it contains the Frosted Sprinkles Shower Creme and the Vanilla Sugar Donut Body Butter. The little bath is just the cutest!. 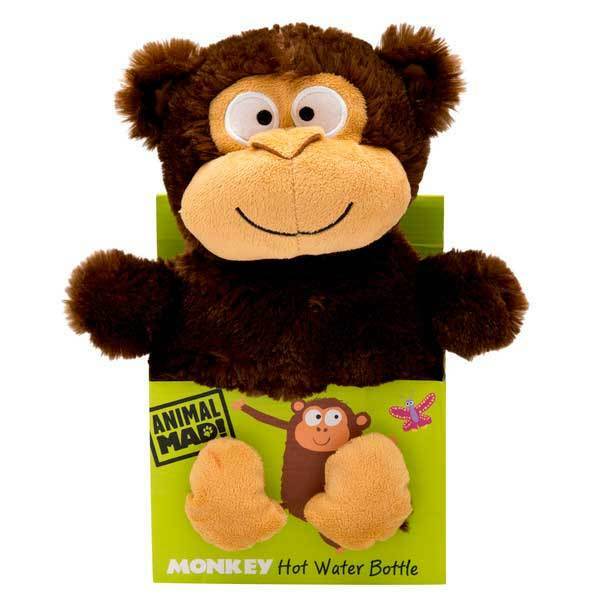 Another one for the kids is this adorable little hot water bottle. This is just the cutest. There are a few variations of this one so there's something for every little one.It's also a nice one around this time of year where it'll start getting fairly chilly. Have you found any stocking fillers this year., where did you find them?